Step back in time and make this farmhouse your very own! Enjoy all the world charm while surro… read more. 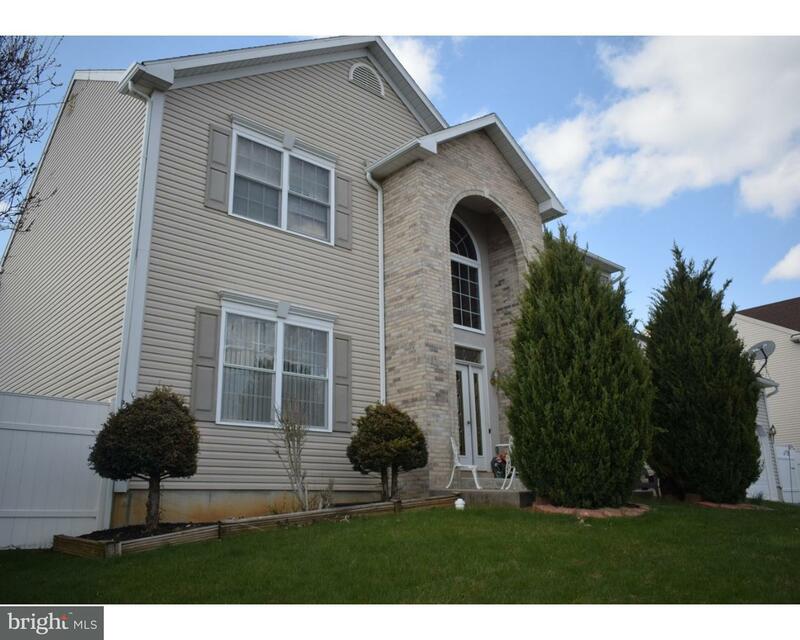 Lovely 4 BR, 2 1/2 bath 2 story, home available for lease. Built in 2014, this home offers all … read more. Looking for a perfect spot to get away for a long weekend with family? A place to get away fro… read more. 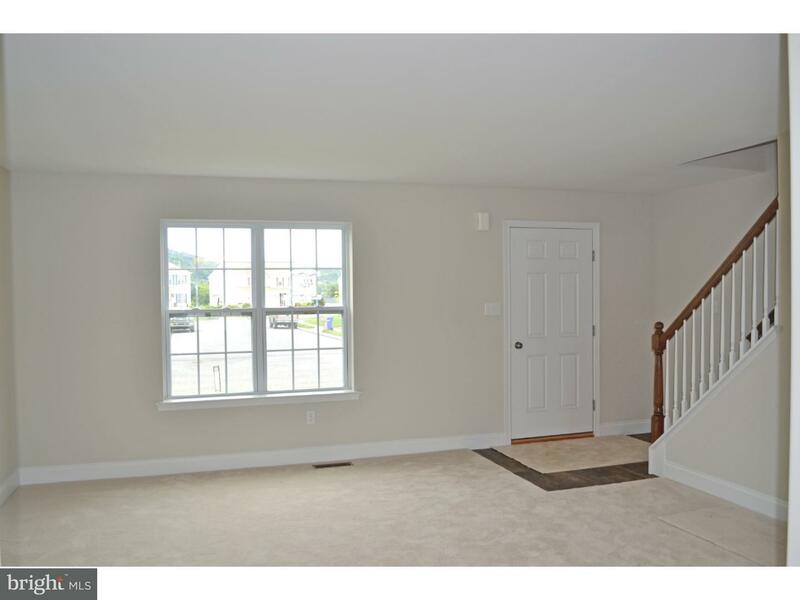 Another chance to see a BRAND NEW FLOOR PLAN! The MASON design offers a first floor master suit… read more. Construction will begin this summer on THIS MUST SEE HOME!!! Great color schemes inside and out… read more. 27 Panoramic Acres in the heart of Leesport. This property has many possibilities including po… read more. 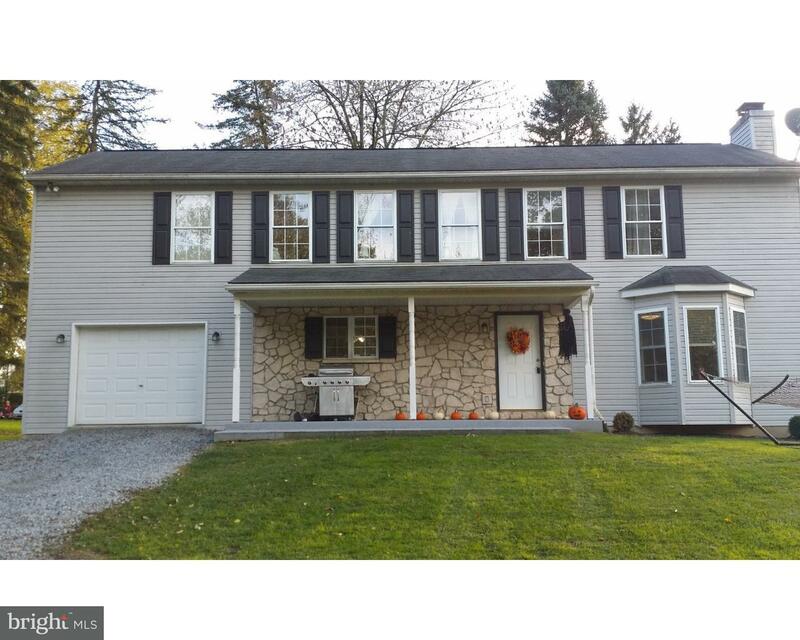 Everything you want abounds in this immaculate, spacious, 11-year-old home in Schuylkill Valley… read more. COMING SOON!!! Customer favorite…the ANDREW model in desirable location within Willow Glen! T… read more. Don’t miss this one! COMING SOON is one of our favorite new floor plans, THE ROMAN!!! Don’t mis… read more. Do not miss the chance to see this one! Deluxe Olivia model to be built on Lot 45 at the Harves… read more. 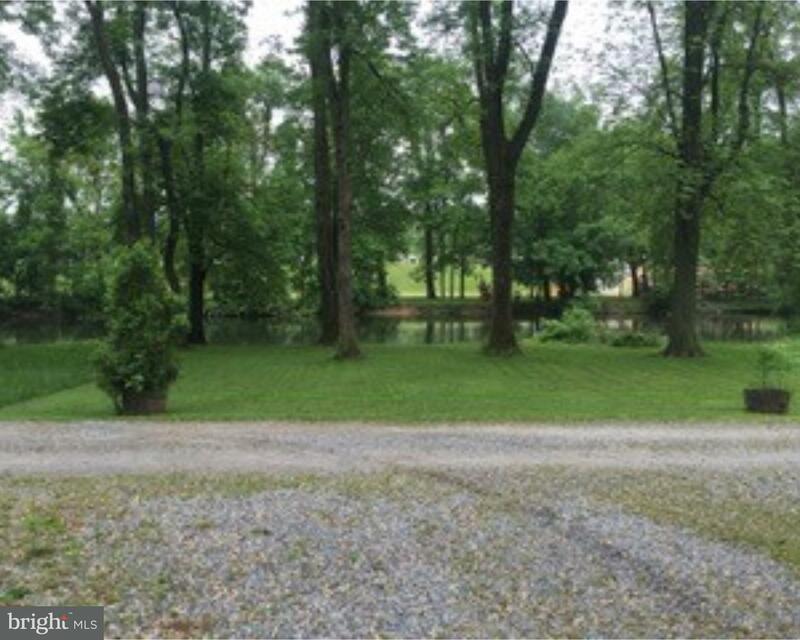 This 5 plus acre property fronts on State Route 61 or the Pottsville Pike, and is located at th… read more. 6,000 SF of clear span space, This suite currently has 1 ADA compliant restroom, 1 office and t… read more. 1,685 SF of office space with a receptionist/assistant’s office, 5 large offices/conference roo… read more. 1,250 SF of office space with 2 large offices/conference rooms, 1 smaller office in size, 1 ki… read more. Welcome home to 47 Versailles Ct. This large open floor plan design is perfect for families and… read more. Desirable First Floor Master floor plan with GORGEOUS VIEWS! Tons of extras in this NEW AND IMP… read more. 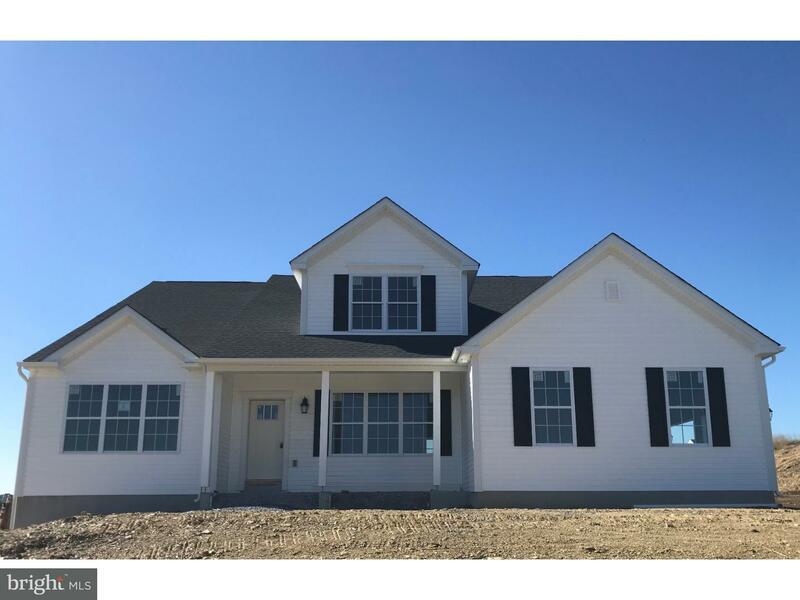 Back by POPULAR demand…the Lydia is a customer favorite RANCH style home with one story livin… read more. COMING VERY SOON! Forino’s popular Cambridge model with almost 3,000 feet coming soon to LOT 12… read more. SUMMER DELIVERY! Our new customer favorite…the ANDREW model! This affordable and newly modif… read more. Commercial property with loads of opportunity. 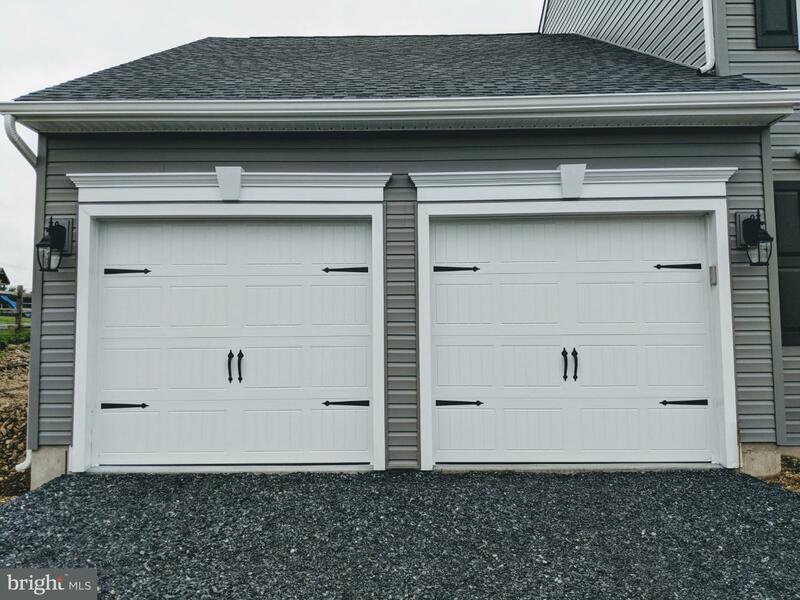 Tremendous amount of square footage for storage … read more. 10.63 Acres in Ontelaunee Township with water and sewer avaialable. The zoning for this parcel … read more. Welcome Home! 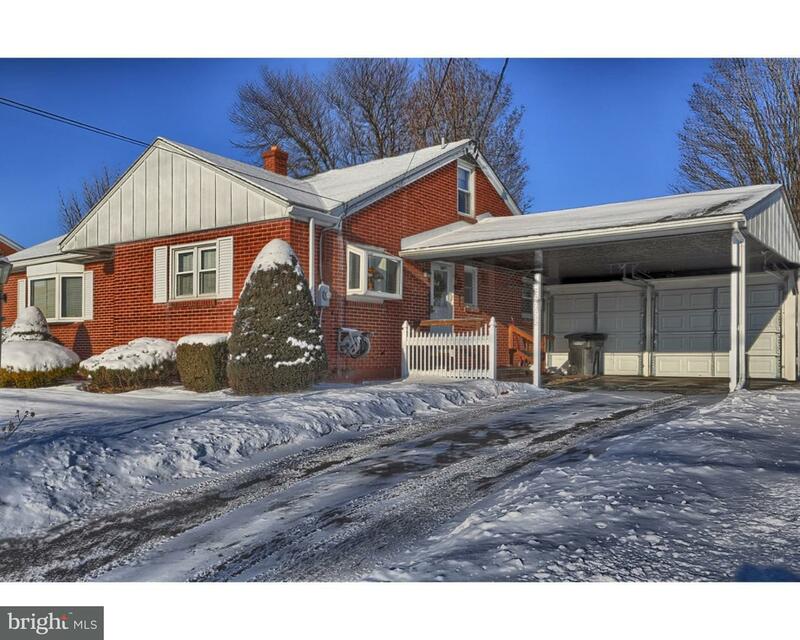 Beautiful ranch home in Schuylkill Valley Schools with panoramic views that will … read more. Yes, you can have it all! Welcome to 289 Gernant’s Church Rd. 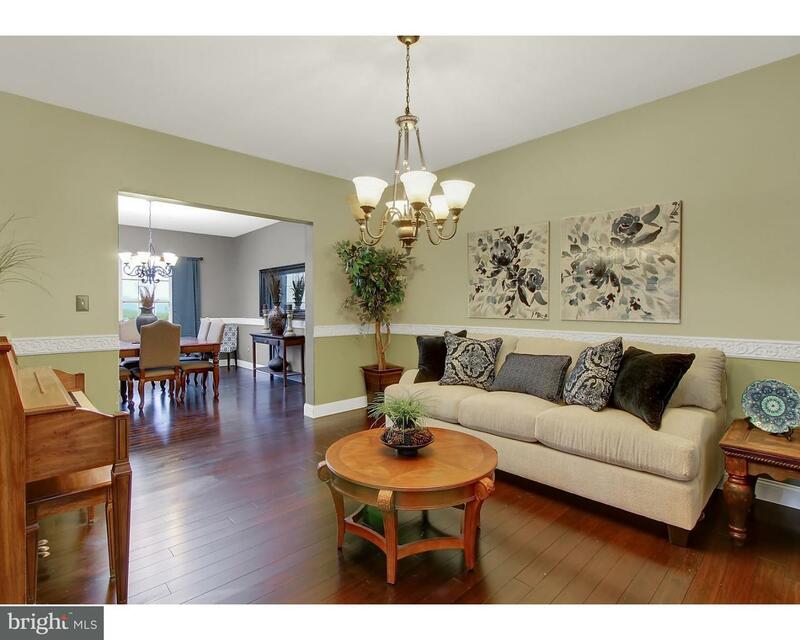 Well maintained, beautiful, bri… read more. This property is going to occupied auction. The event will begin 12/9/2017 and end 12/13/2017. … read more. Location, Exposure, and flexibility all are apparent with this 5,000 SF, two building, 2.8 acre… read more. 27 panoramic acres in the heart of Leesport ready to be developed. MDR zoning with access to pu… read more. 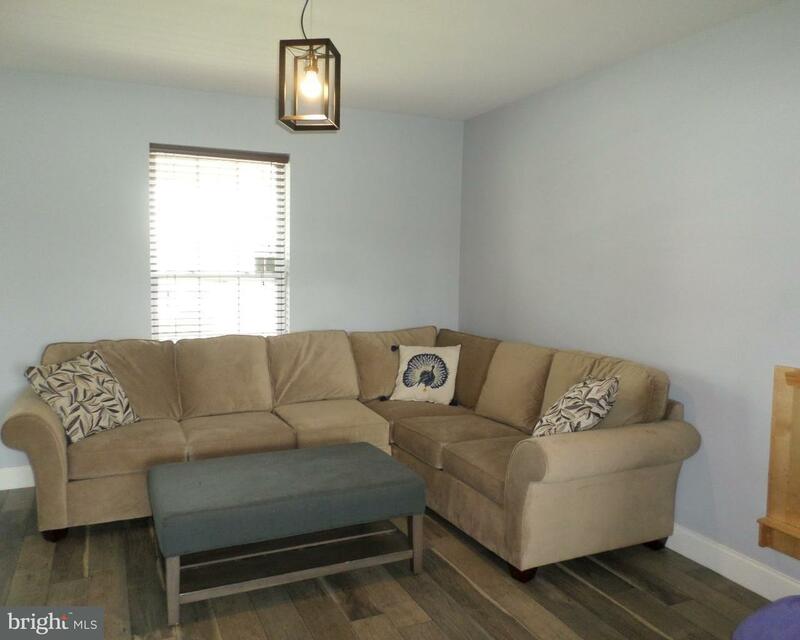 Move in ready condition, private location close to major highways, 32 handle kitchen with islan… read more. Unbelievable Ranch Home! Our new Lydia model offers buyers a unique open layout with first floo… read more.